New to knitting or crochet? Or maybe you're just tired of searching for yarn to match that perfect pattern... the answer is here; our kits contain everything you need to complete your project, all in one beautiful package. 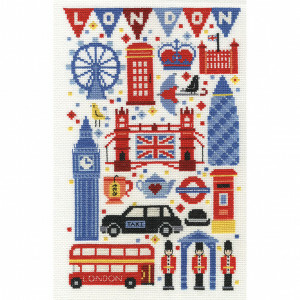 This tapestry kit is perfect for your home decor and easy to stitch thanks to the big holes! You can.. 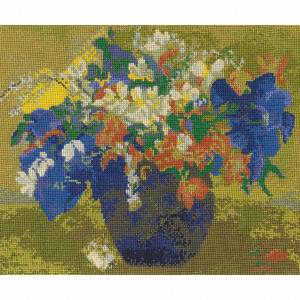 This counted cross stitch kit lets you reproduce Gauguin’s masterpiece, A Vase of Flowers. Once comp.. 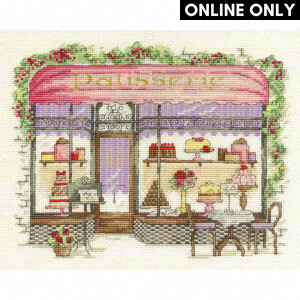 This counted cross stitch kit includes fabric, threads, needle, full instructions and pattern. Desig.. The design glows in the dark! 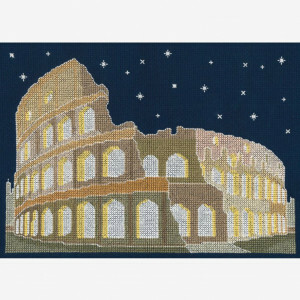 This counted cross stitch kit includes fabric, threads, needle, full i.. 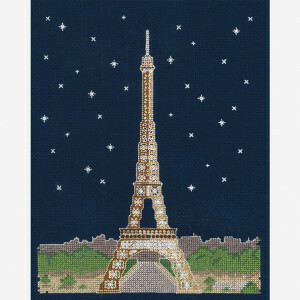 This counted cross stitch kit lets you reproduce Monet’s masterpiece, The Beach at Trouville. Once c..